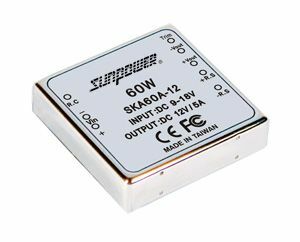 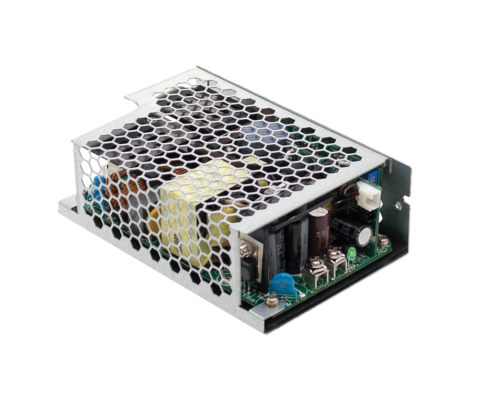 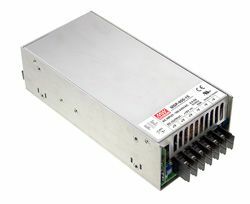 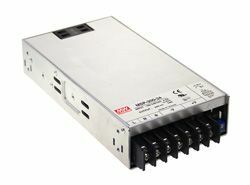 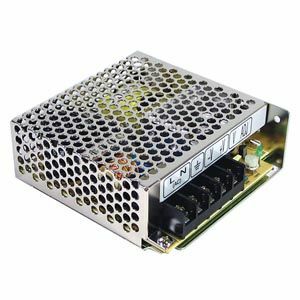 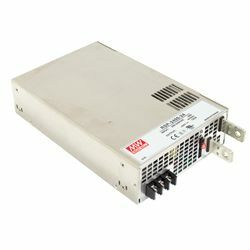 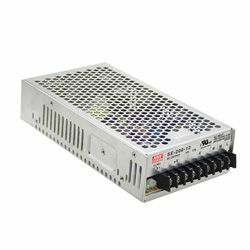 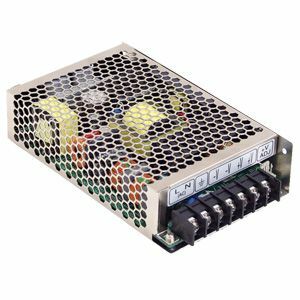 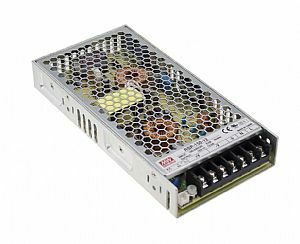 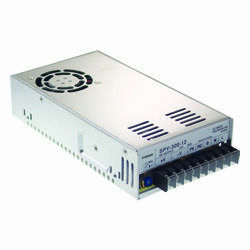 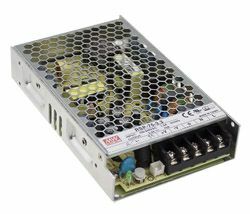 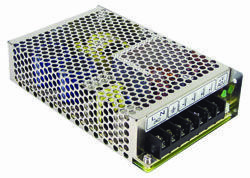 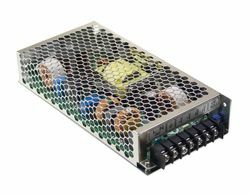 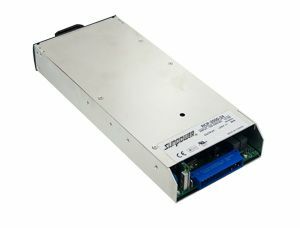 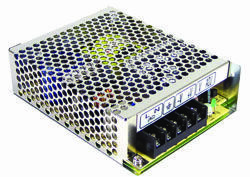 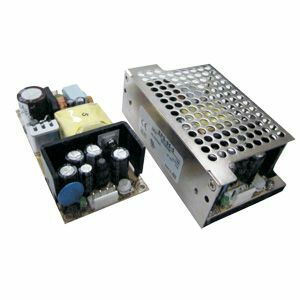 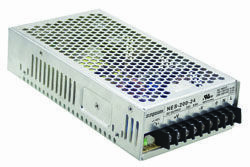 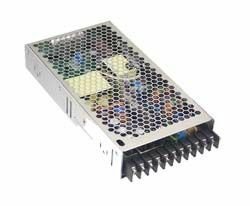 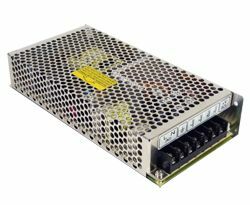 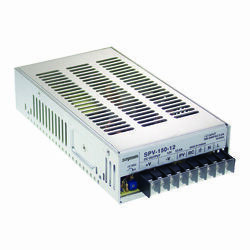 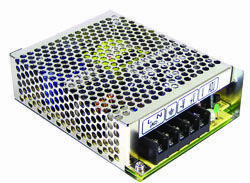 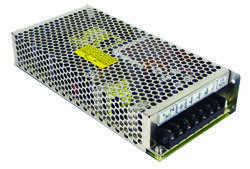 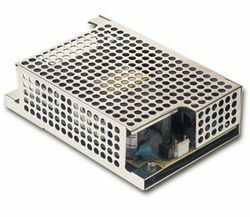 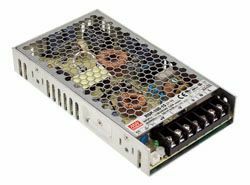 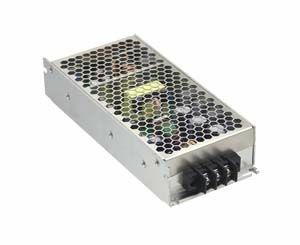 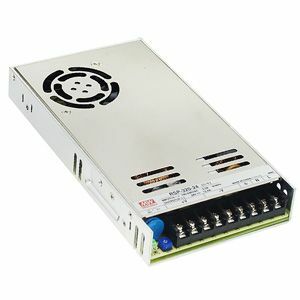 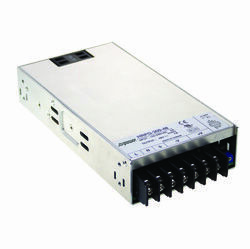 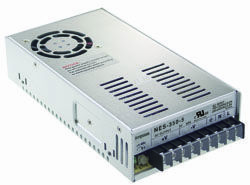 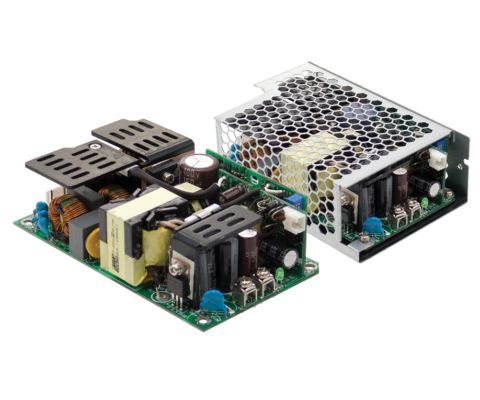 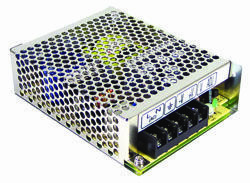 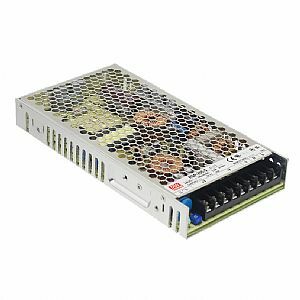 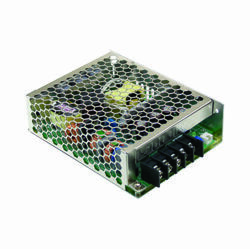 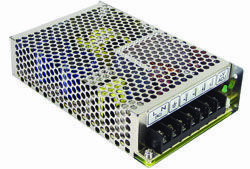 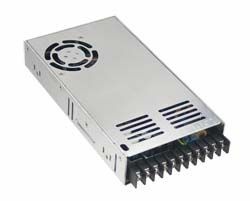 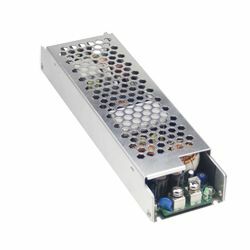 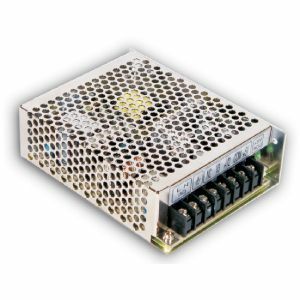 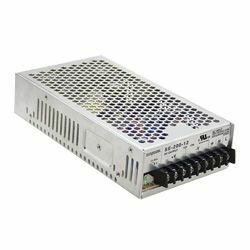 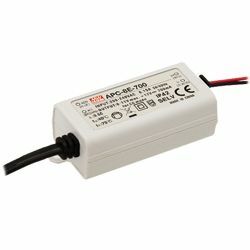 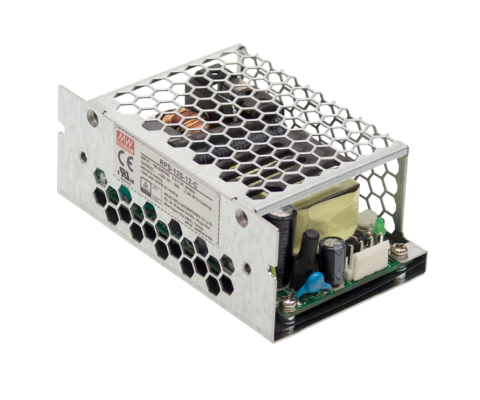 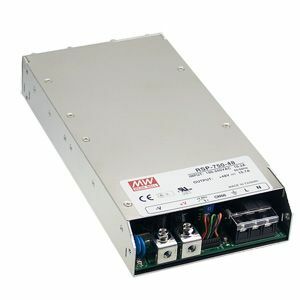 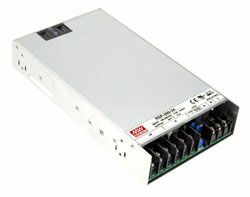 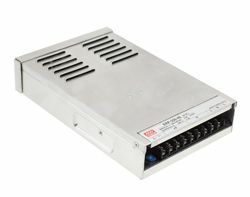 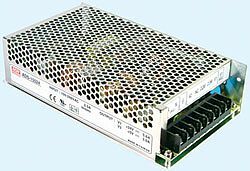 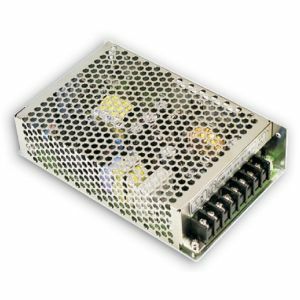 MSP-600 Series is a range of 600W medical safety regulation compliant (MOOP level) enclosed power supplies with low leakage current. 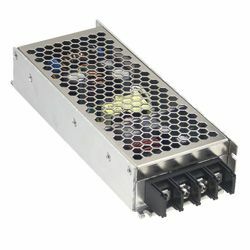 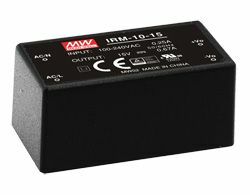 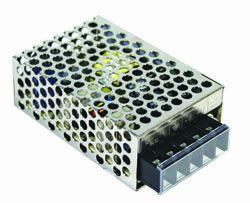 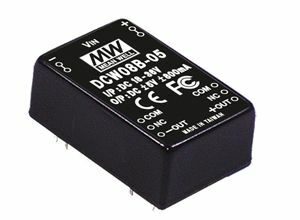 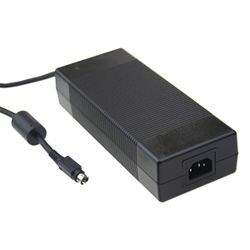 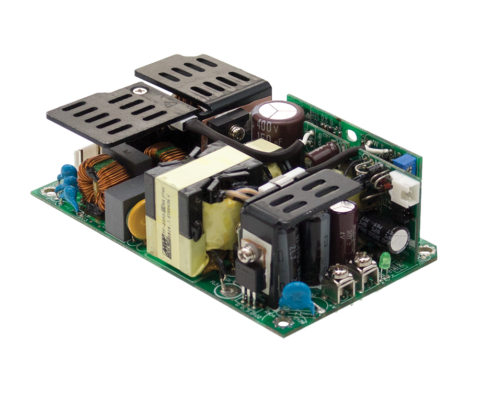 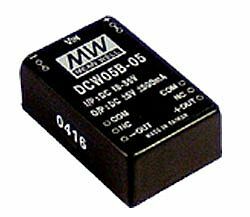 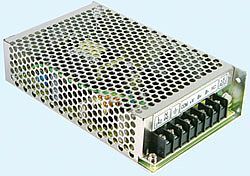 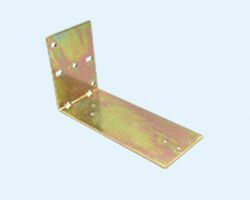 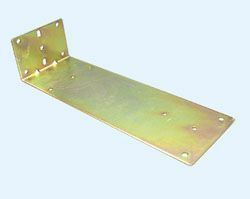 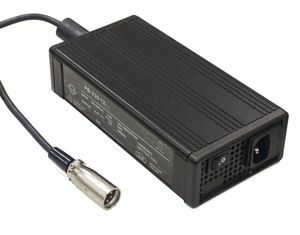 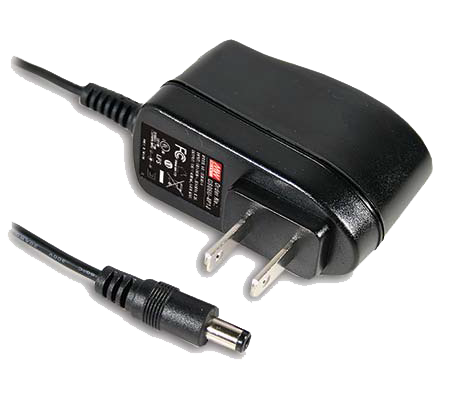 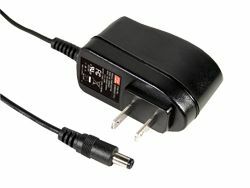 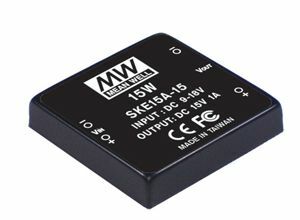 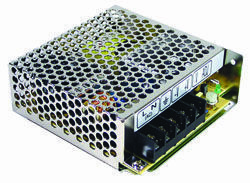 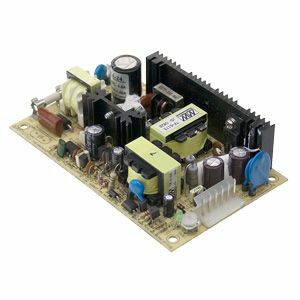 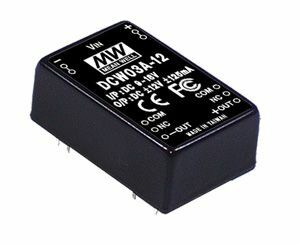 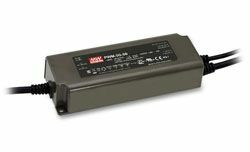 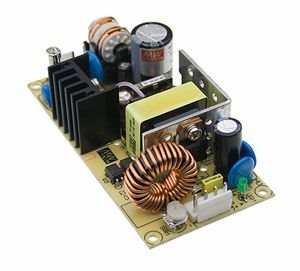 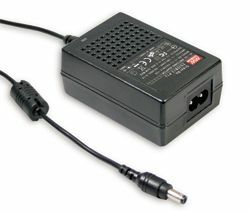 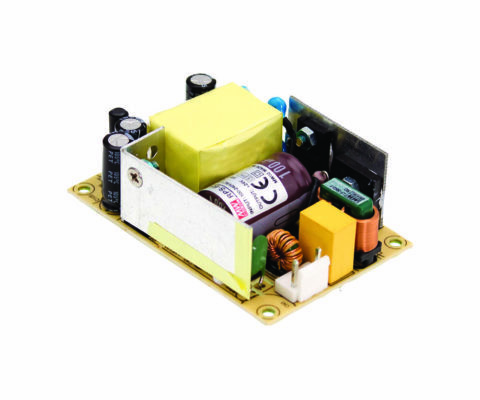 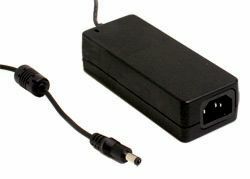 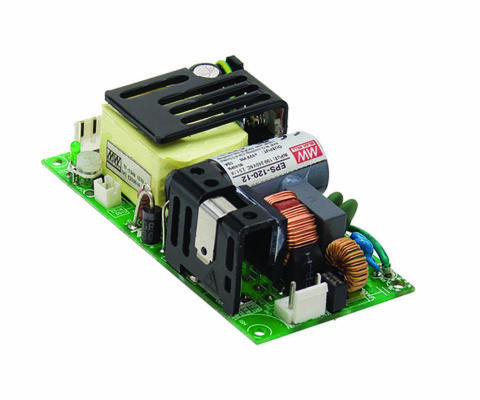 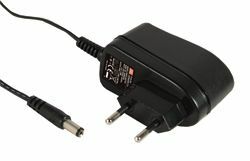 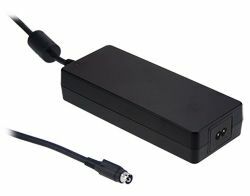 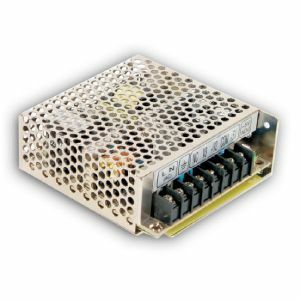 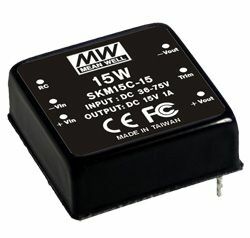 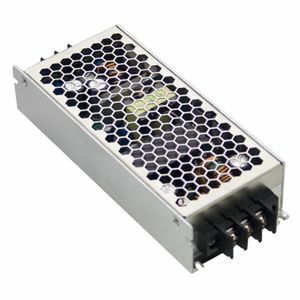 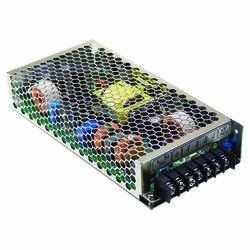 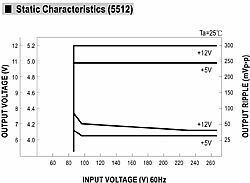 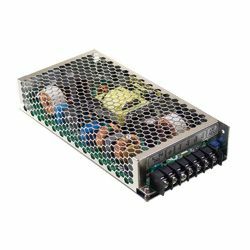 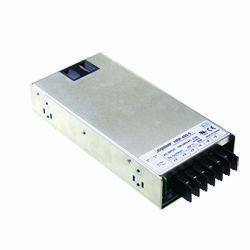 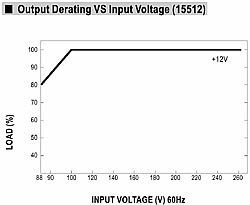 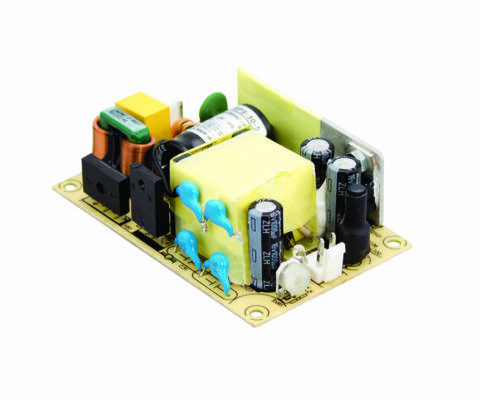 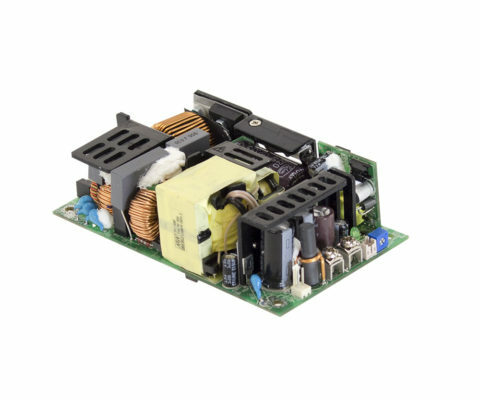 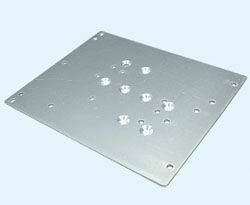 Featuring 85-264VAC input the range is available in output voltages of 3.3V to 48V and possesses up to 89% high efficiency. 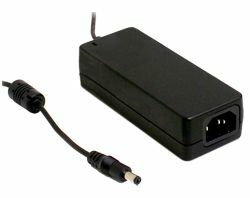 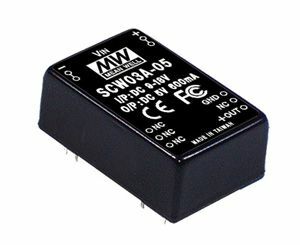 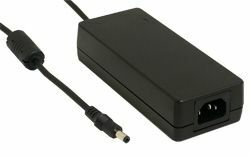 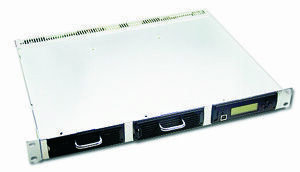 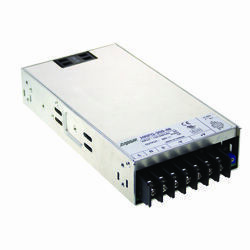 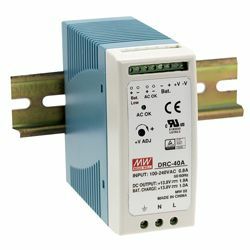 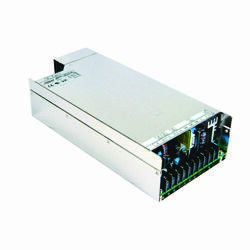 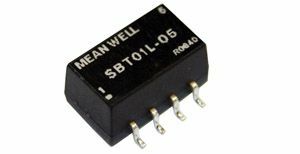 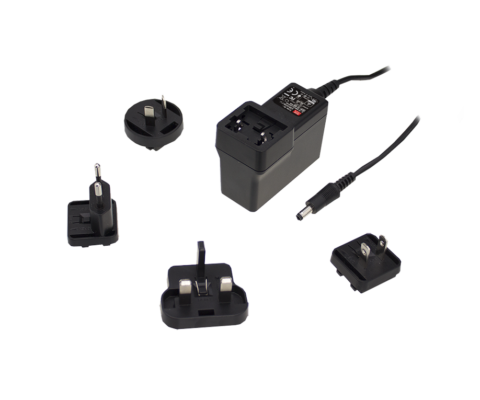 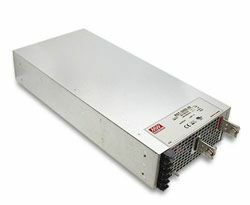 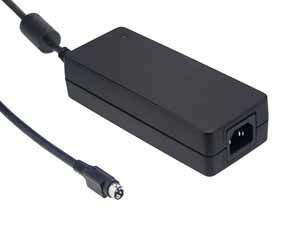 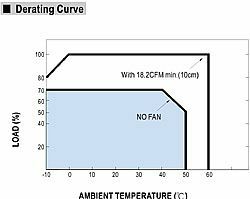 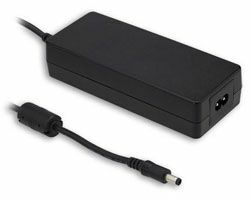 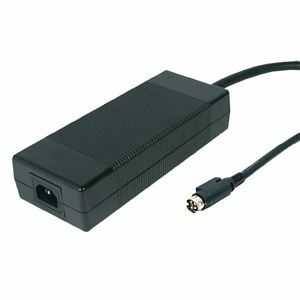 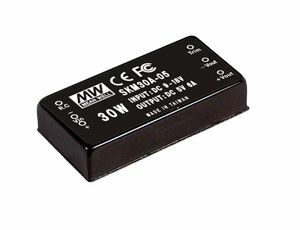 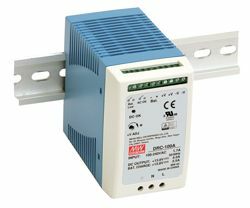 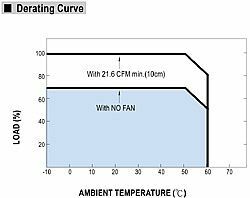 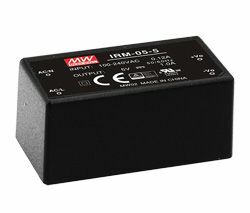 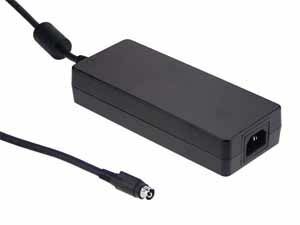 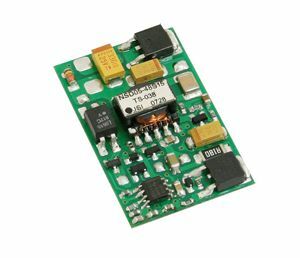 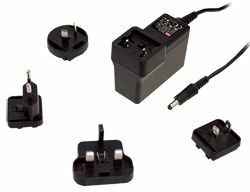 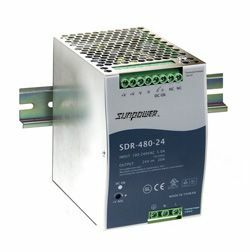 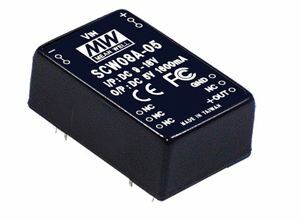 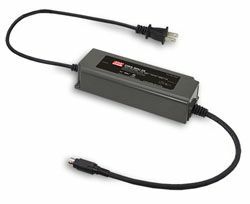 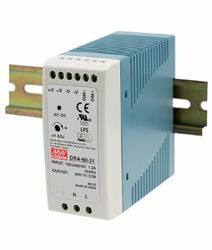 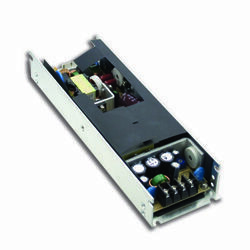 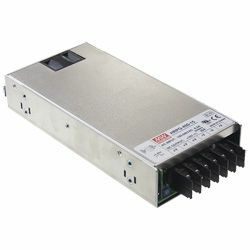 Standard functions of MSP-600 Series include protections for short circuit, overload, over voltage, and over temperature, 300VAC input surge immunity for 5 seconds, remote ON/OFF control, remote sense, fan ON/OFF control, and DC OK signal output. 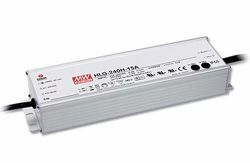 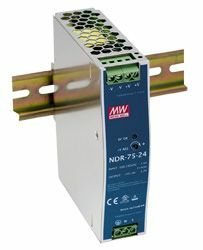 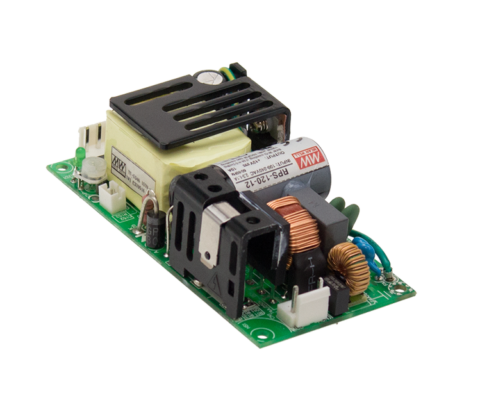 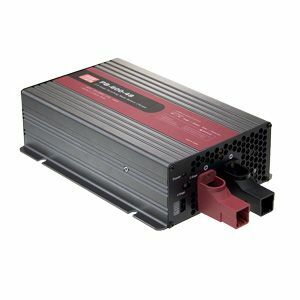 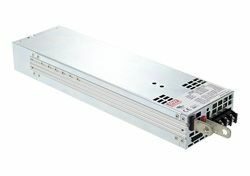 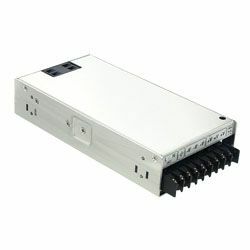 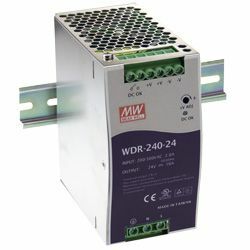 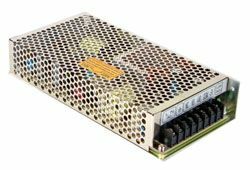 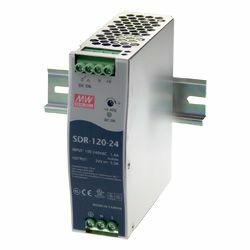 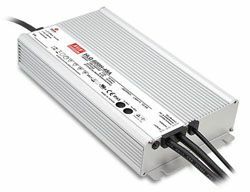 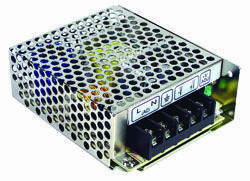 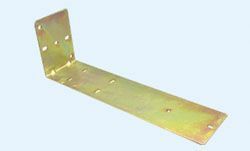 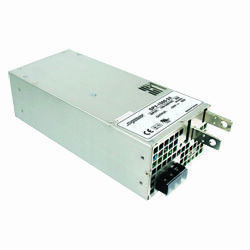 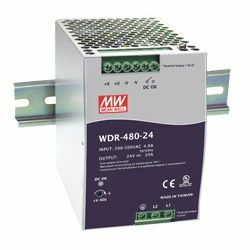 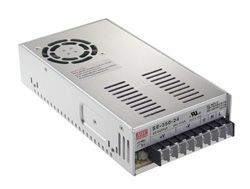 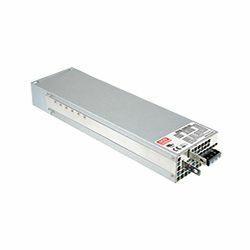 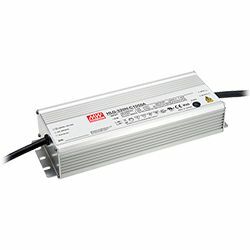 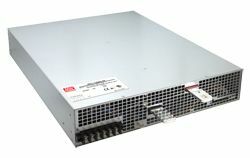 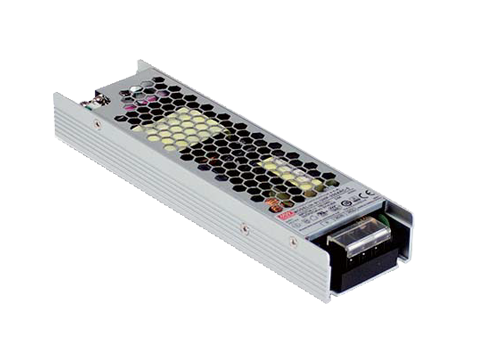 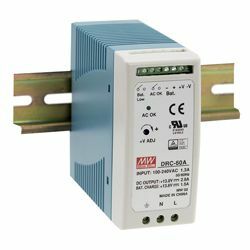 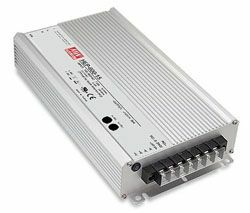 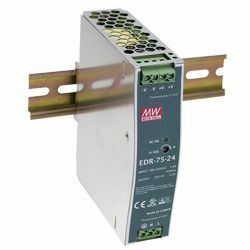 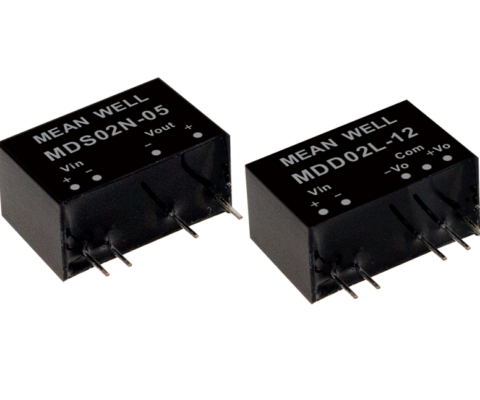 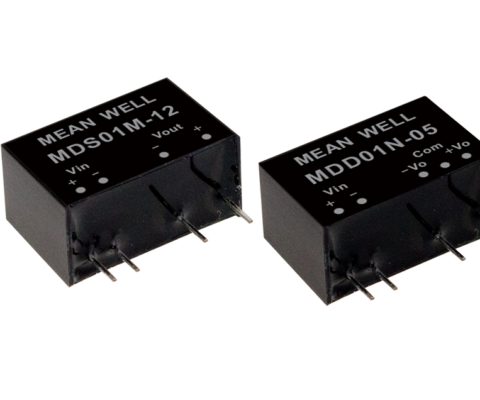 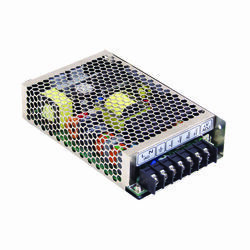 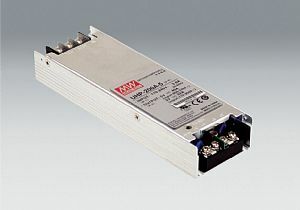 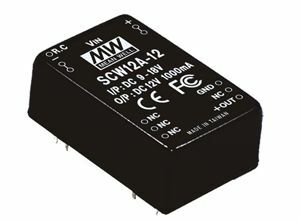 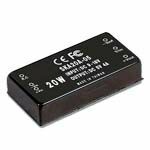 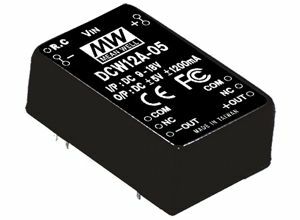 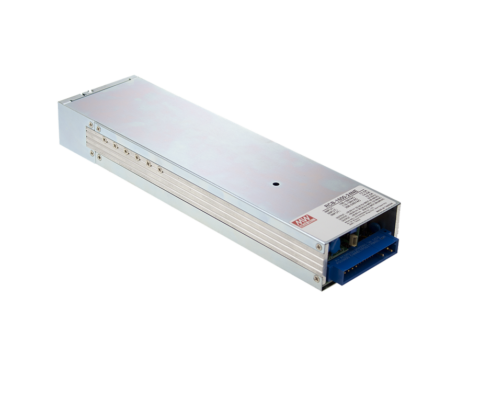 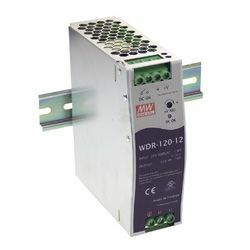 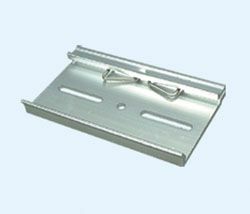 To meet with requirements of higher wattage applications the 24V, 36V & 48V models are equipped with a parallel function where up to 4 units can be operated in parallel.